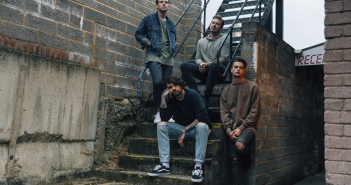 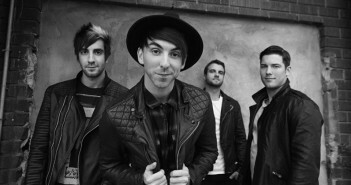 Lower Than Atlantis stream new track ‘Boomerang’! 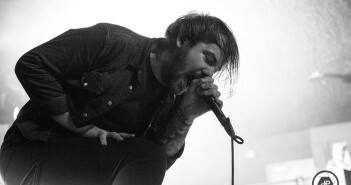 Beartooth bring their loud and proud ‘Aggressive Tour’ to Leeds! 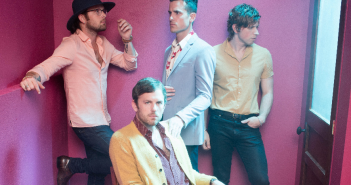 Kings Of Leon release new video for ‘Find Me’! 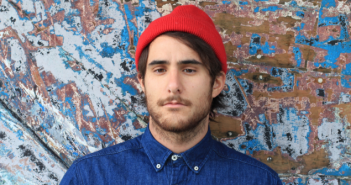 Halfnoise reveal brand new video for ‘Sudden Feeling’! 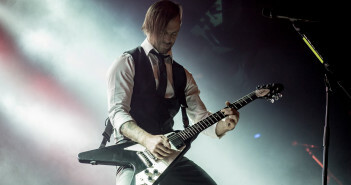 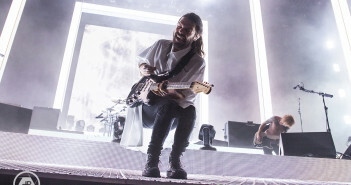 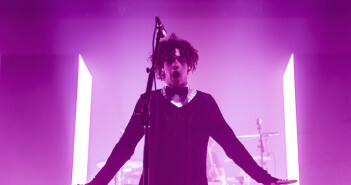 Biffy Clyo rock out in true Animal Style at Leeds Arena!